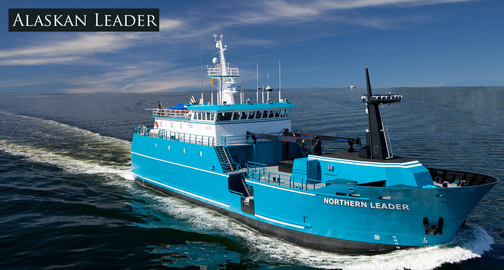 Alaskan Leader Fisheries is an Alaskan based commercial fishing company, specializing in the harvesting, processing and marketing of Alaskan seafood, Alaskan Leader Fisheries has selected Fleet Xpress to support the firm's daily business operations. Inmarsat together with Fusion Marine Technology have signed a contract to install the Fleet Xpress high-speed broadband maritime comms service for Alaskan Leader Fisheries—this contract actually marks the first commission of Fleet Xpress in the remote and hostile waters of the Bering Sea. With Fleet Xpress, Alaskan Leader Fisheries shore based sales teams can maximize their sales potential with up to date information on catch qualities and weights, while also sharing and recording geographical catch areas for more targeted, sustainable fishing methods. Fleet Xpress is also intended to support the company’s crew welfare initiatives to provide seafarers with a vital communication link to friends and family and access to the Internet at sea. The install was led by NI partner Fusion Marine Technology and includes a Cobham 100GX 1-meter VSAT antenna which, together with a FleetBroadband antenna and below deck unit, form the hardware needed to operate the service. 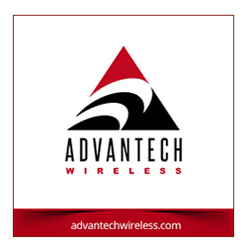 The antenna manufactured by hardware partner Cobham has been built to withstand the toughest weather conditions and provide stable connectivity regardless of weather and location. With the continued success of the first vessel, Alaskan Leader Fisheries will look to install Fleet Xpress across their entire fleet of vessels. 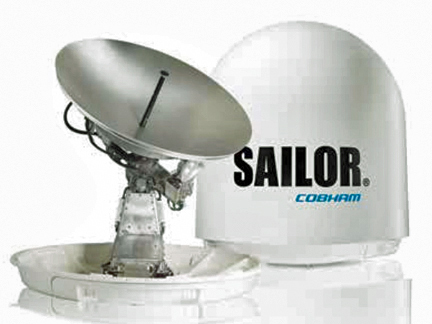 Cobham's SAILOR 100GX 1 meter VSAT. According to Gerbrand Schalkwijk, the Inmarsat Maritime Chief Sales Officer, Fleet Xpress is a game changer for satellite communications at sea as the new service opens up a new level of connectivity for fisheries to take advantage of real-time communication back to shore, to enhance operational performance, maximize catch potential and start selling even before they have completed their journey back to shore. 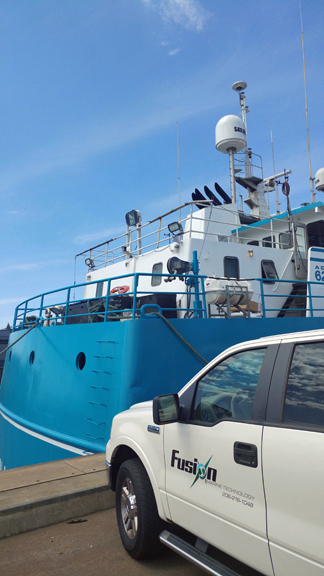 The Fleet Xpress service has allowed Alaskan Leader Fisheries to maintain connection and speed even in the harshest of conditions of the Bering Sea, with antenna elevation around 8 to 13 degrees relayed David Pratt, the Vice President of Fusion Marine Technology.